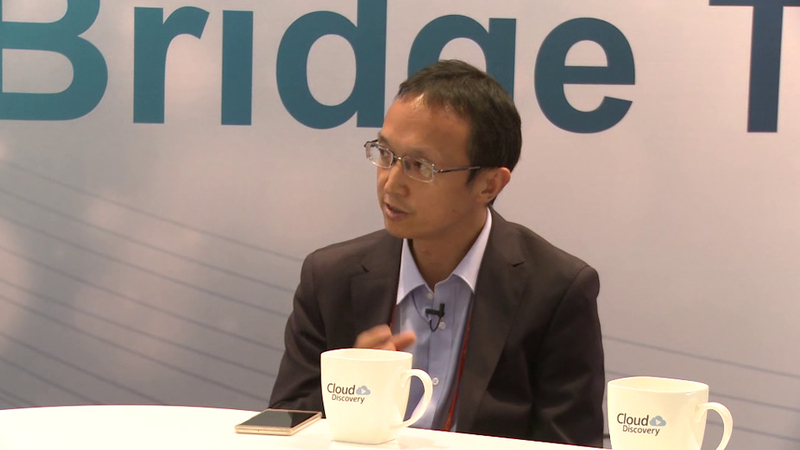 Huawei’s desktop cloud solution, FusionAccess, is a virtual desktop application based on Huawei FusionSphere. It allows users to access cross-platform applications and desktops through TCs or other connected terminals. 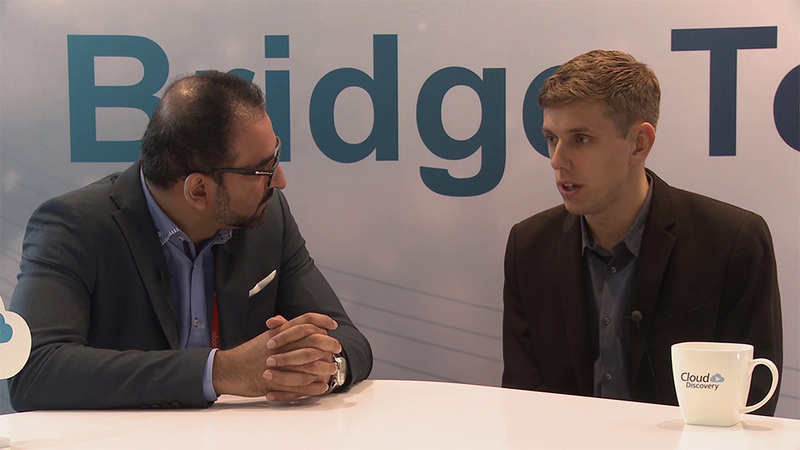 FusionAccess features security and reliability, user experience, and agility and efficiency. It serves over 3,000 enterprises and over 1.3 million users worldwide and is widely deployed in the education, finance, government, telecommunication, energy, and media industries. Provides E2E solutions covering major scenarios for different industries. Supports industry-leading peripheral compatibility, and adaptation capabilities. 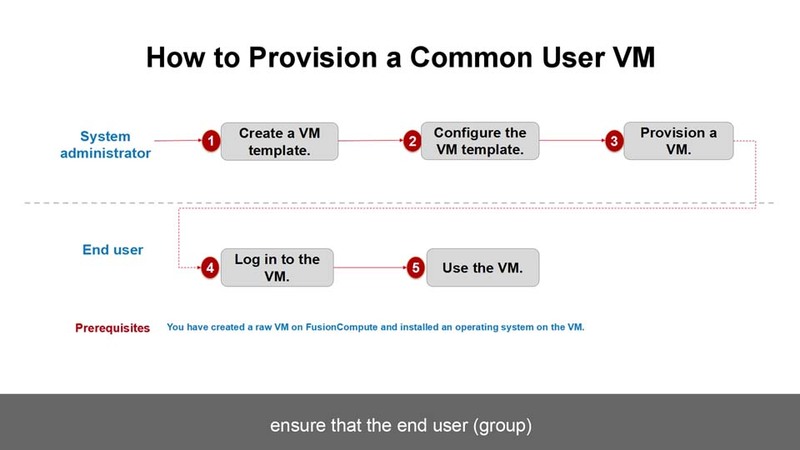 FusionAccess also supports Linux-based rapid deployment and unified deployment, as well as access to SBC and VDI. Offers lossless video display, 4K HD video editing and display capabilities, GPU pooling, WAN optimization, and enterprise-class audio and video effects. Provides a device-pipe-cloud control security protection system to comprehensively safeguard enterprises' business and data security. Offers system-level reliability for management nodes and user connections. Demonstrates success through deployment of over 1,300,000 desktops of 3,000 customers in more than 110 countries and regions worldwide. 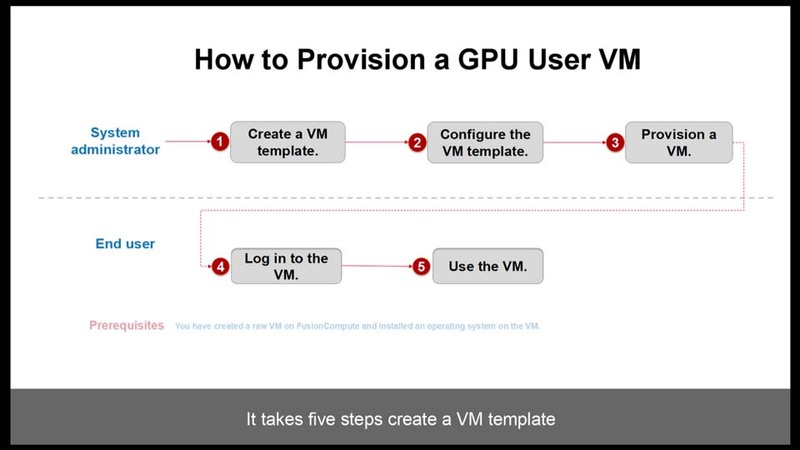 Supports over 3,000 diverse customers to deploy desktops, using best practices. Delivers simple and efficient O&M and rapid problem locating, diagnosis, and solving capabilities using wizard-based and tool-enabled O&M. 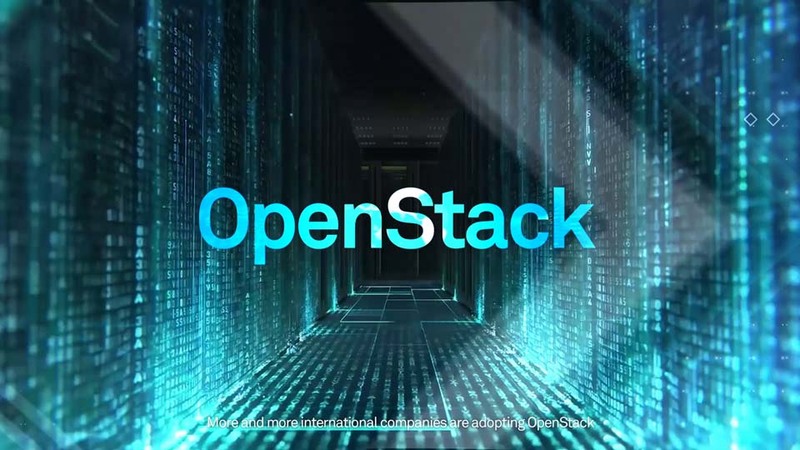 Provides local service systems globally to ensure prompt delivery and troubleshooting, and builds an open cloud ecosystem with 39 solution partners, 387 product partners, and over 10,000 certified engineers. 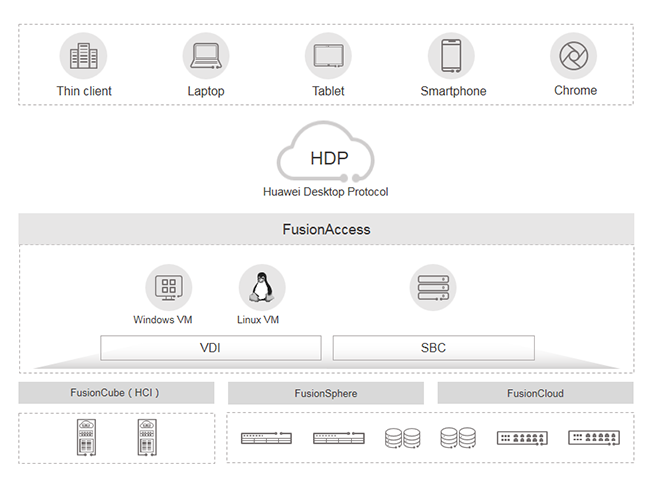 Huawei’s FusionAccess solution, a complete cloud office solution for customers, is perfectly designed for demands in cloud terminals, cloud hardware, cloud software, network and security, and consulting and integration design services. Huawei Desktop Protocol (HDP) is a Huawei-proprietary new-generation VDI access protocol used by TCs for remote access to the virtual desktop. It provides clear text and graphics display, smooth video playback, excellent audio quality, high compatibility, and low bandwidth usage. SBC is an on-demand application delivery solution that manages data center applications in a centralized manner and delivers applications to users using any terminals anywhere anytime. HDP-based SBC is meant for scenarios such as simple office, secure Internet access, branch office, and mobile office. FusionAccess supports Windows virtual desktops, which can be accessed from TCs, laptops, and smartphones. Currently, all mainstream OSs are supported. 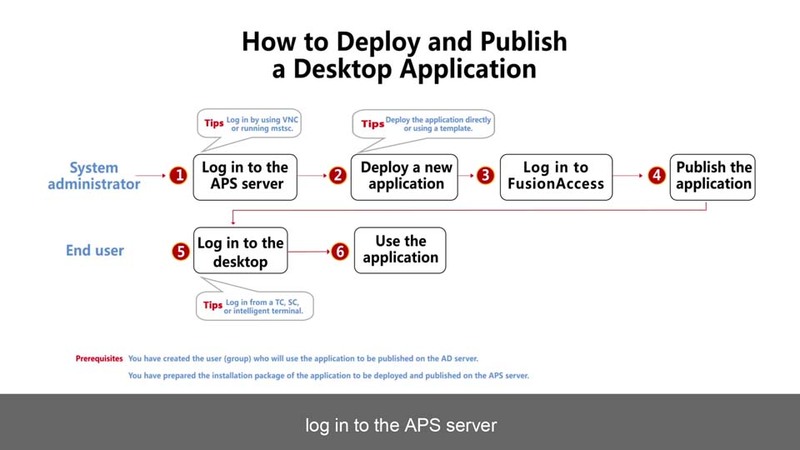 FusionAccess allows enterprise users to use Linux virtual desktops from TCs, laptops, and smartphones. End users use terminals to access virtual desktops at the data center and connect to peripherals. Currently, TCs, laptops, tablets, smartphones, and STB devices are supported. 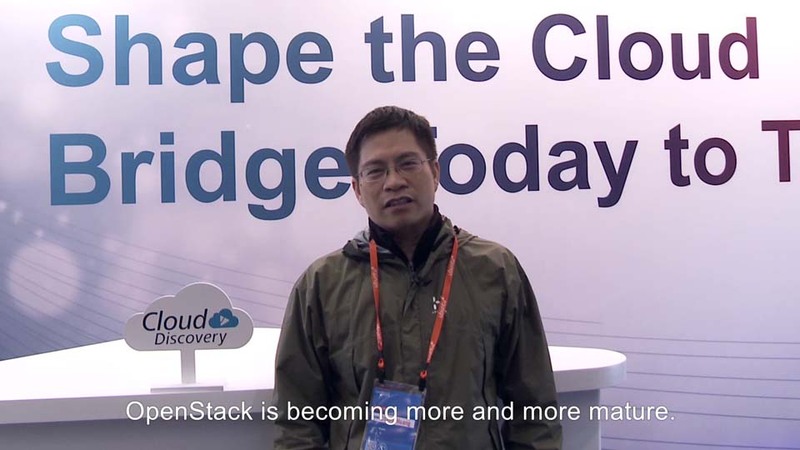 Huawei ranked second among all global contributors in the OpenStack community. Huawei ranked first in overall contributions among Chinese contributors and sixth among all global contributors in CNCF. Huawei ranked third among all global contributors in the Hadoop community. Huawei ranked fourth among all global contributors in the Spark community.